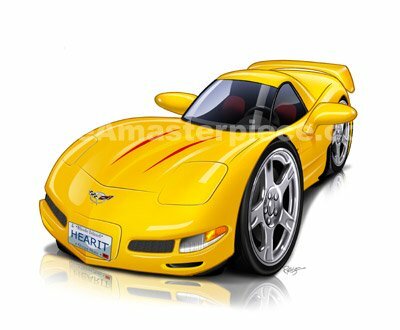 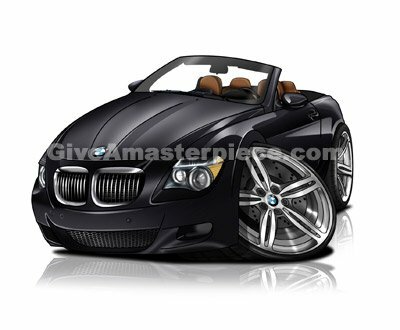 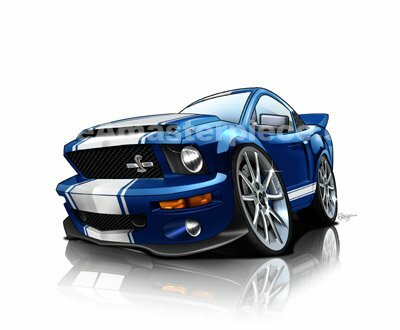 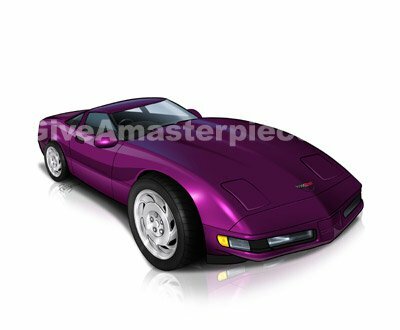 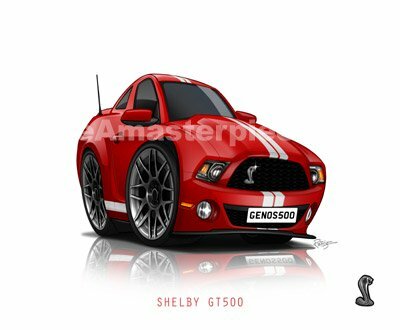 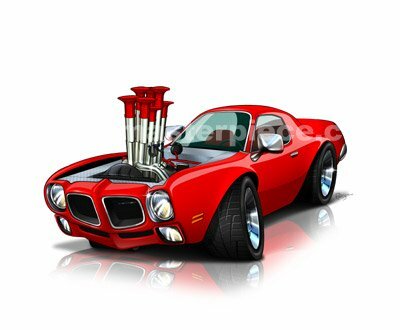 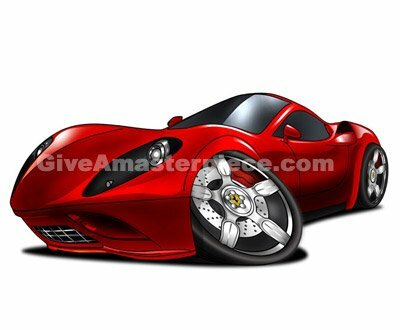 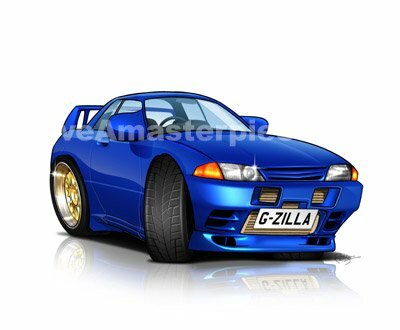 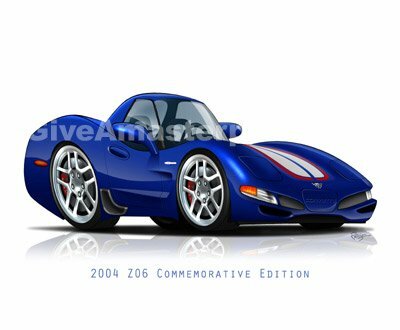 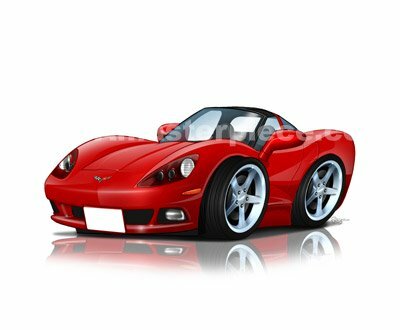 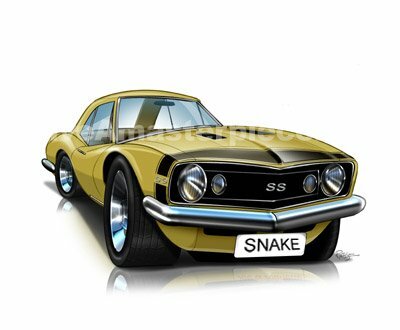 Talented artists draw fully custom car caricatures from your photo. 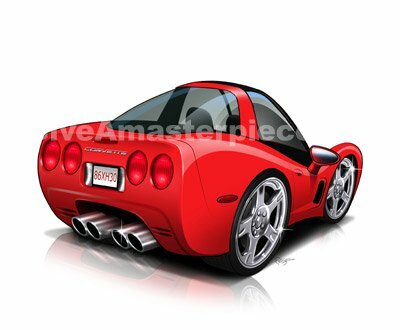 They are drawn from scratch and one-of-a-kind. 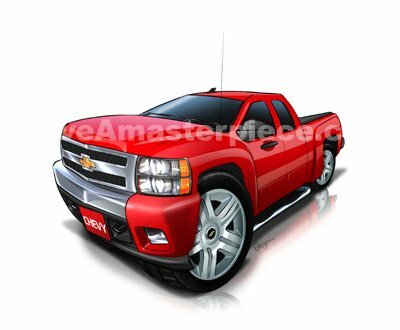 All you do is upload a photo and make a few selections including things like personalized license plates, VIN#, or text that you want for a poster and we do the rest in a few business days. 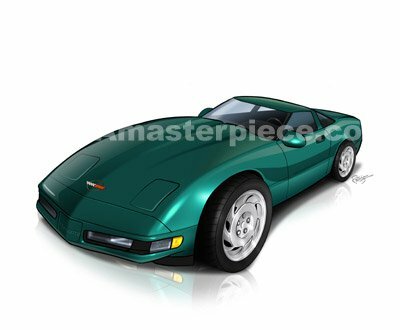 You get an awesome piece of art that you can use for shirts, posters, avatars or just about anything else. 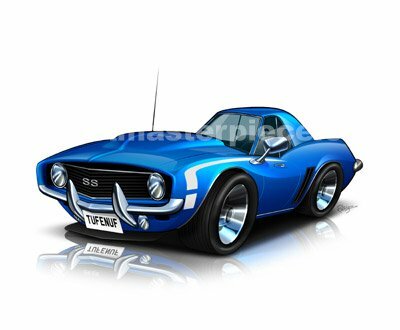 Below are just a few examples of car caricatures that our artists have create but remember yours is totally custom.